Buying a home in the area? Finding the right piece of real estate can be a difficult process, but no matter what you are looking for, our experienced realtors can provide you with the resources you need. To make the buying process simpler, we offer neighborhood information for Williston, ND, and the surrounding areas, as well as buyer resources to help you get started on the home-buying process. Use our online property search feature to browse homes for sale, land and commercial lots in your desired area, or get in contact with us to connect with one of our agents. No matter which market you’re in, you can use the marketing programs and experience of qualified realtors like us to help sell your home quickly and at the right price. 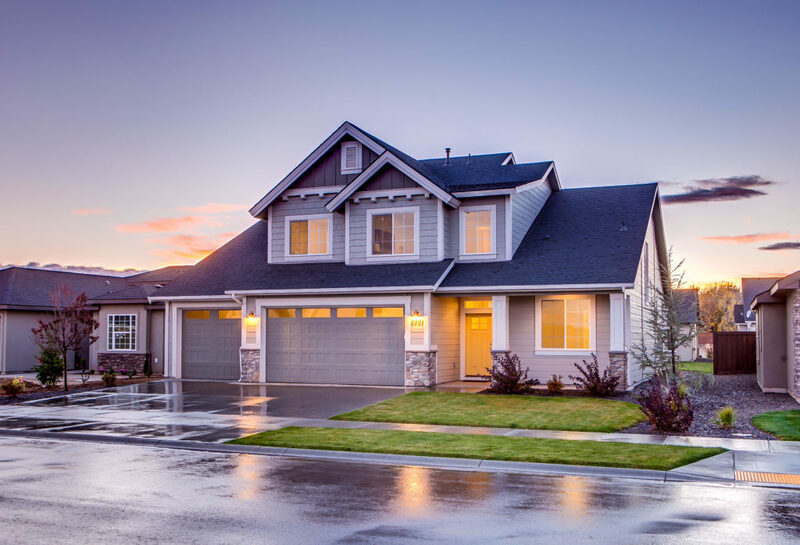 See our seller resources for some helpful information, or contact us to get connected with a realtor today!